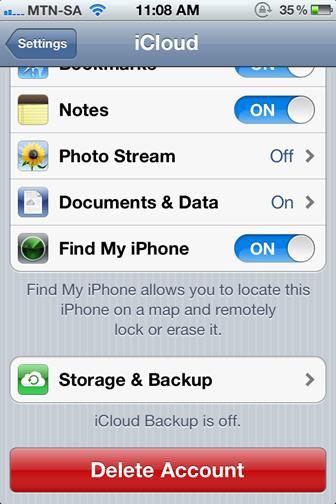 The Find My iPhone/iPad not only allows you to track your lost or stolen iOS device, it also allows you to remotely remove all your sensitive data off of the device and even lock it in the case of theft. When you first install iOS 5 on your devices they take you through a wizard to set-up iCloud by signing in with your Apple ID. 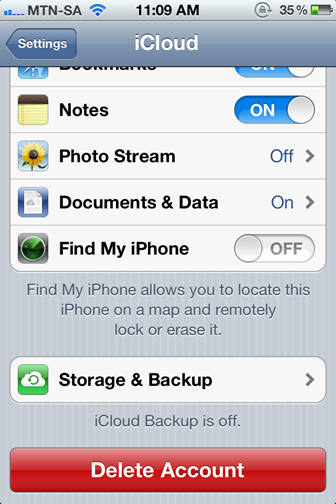 If you skipped this or you didn’t enable iCloud this can be done by going to settings on the home screen and then choosing iCloud. 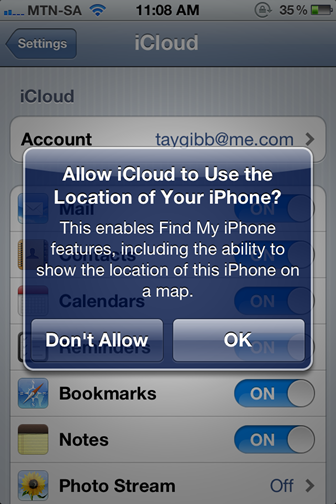 When you first enable iCloud you will be asked if you wish to allow the Find My service access to your location. If you originally choose Don’t Allow when setting up iCloud, your configuration will look like this. 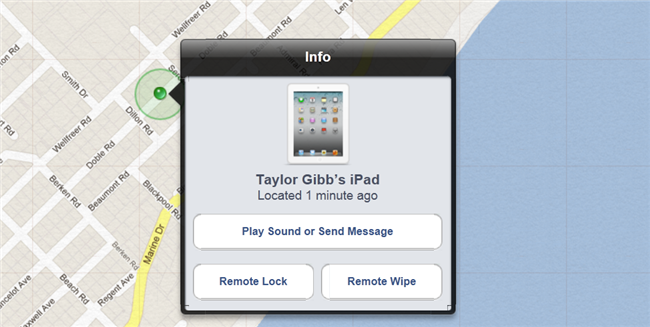 All you have to do is click on the off button next to Find My iPhone/iPad to enable it. You will see a message pop up, you need to choose allow. 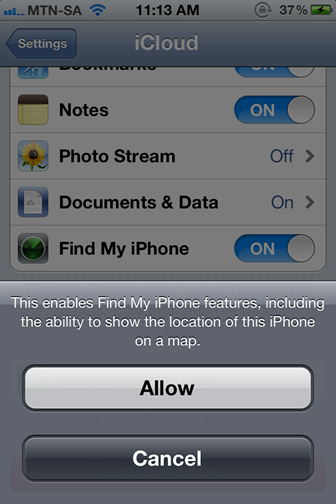 Once you have chosen allow, the Find My service will have access to your location. Now you need to login into your iCloud account on a PC. 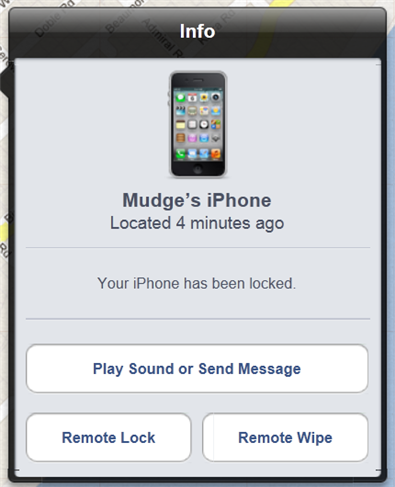 Once logged in click on the Find My iPhone button. 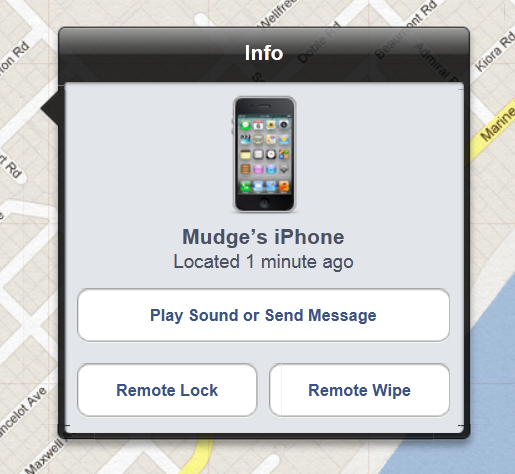 Your devices will be located on a Map, to lock or wipe them click on the Info button next to the devices name. 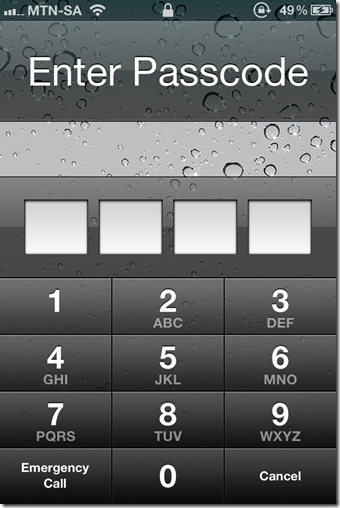 If you choose to lock your device you will be asked to set a 4 Digit pin code that you will need to input if you find your phone. 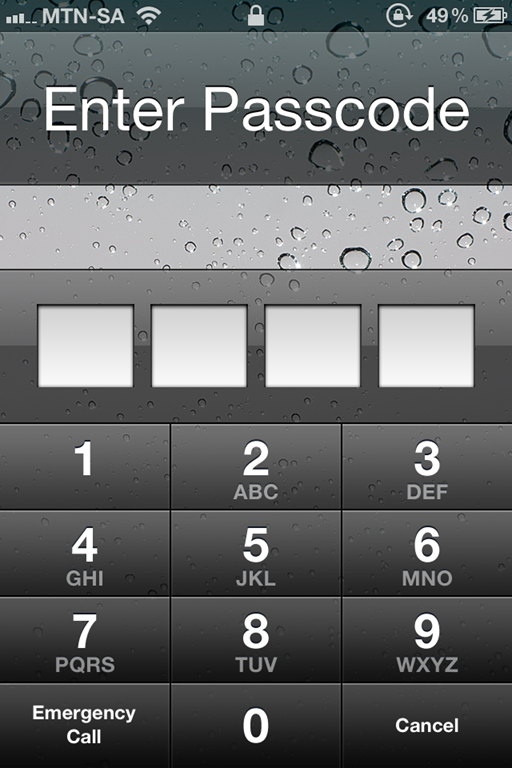 Once you have inputted your passcode and confirmed it you , must click the blue lock button in the top right hand corner. 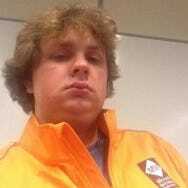 You will then see a confirmation that your device has in fact been locked. 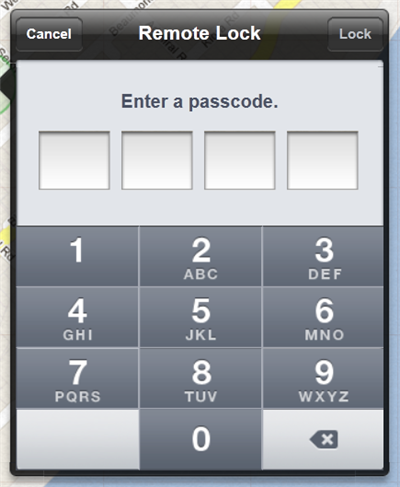 Once you find your phone you will be prompted for the passcode. 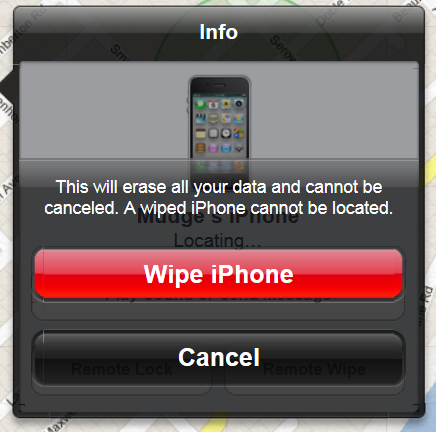 You could choose the Wipe option which will delete ALL your data from your iPhone. Once your select remote wipe, you will be prompted with a message that warns you that once your wipe your iDevice it can no longer be tracked. Once you click Wipe your device will be wiped, this cannot be undone.